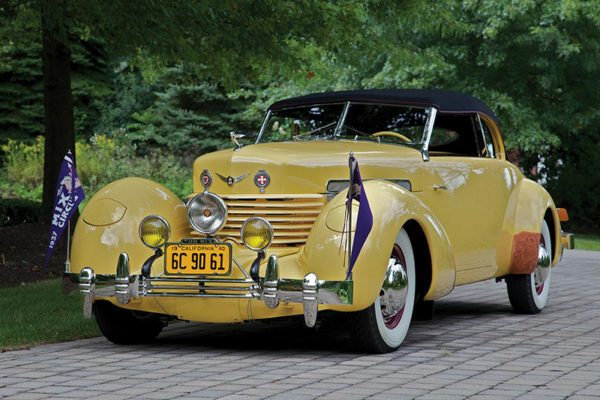 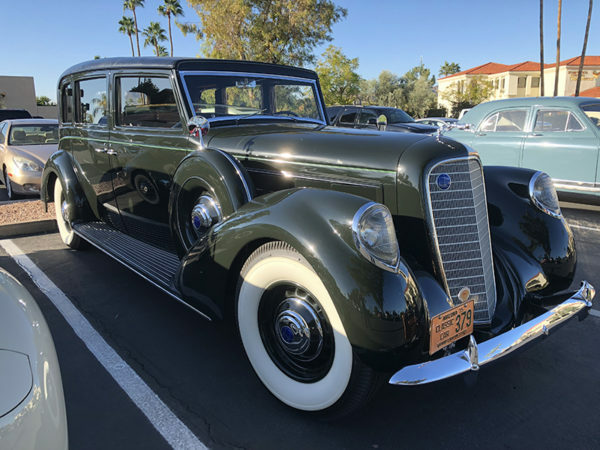 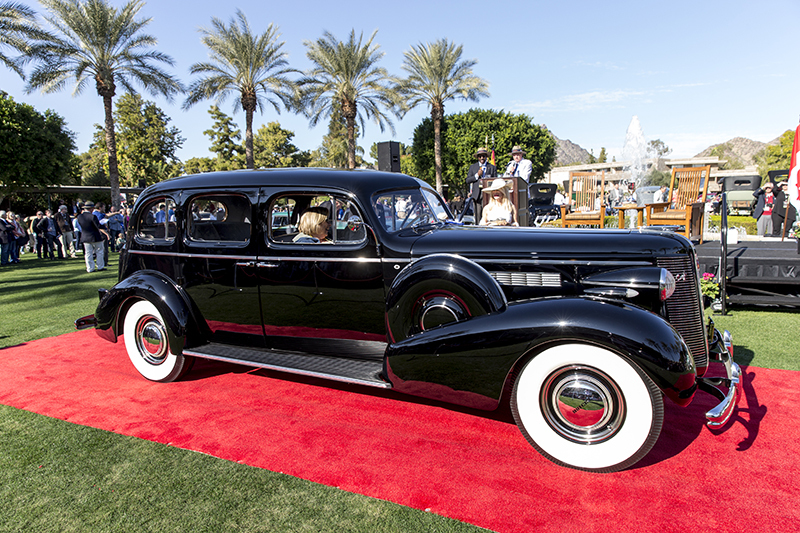 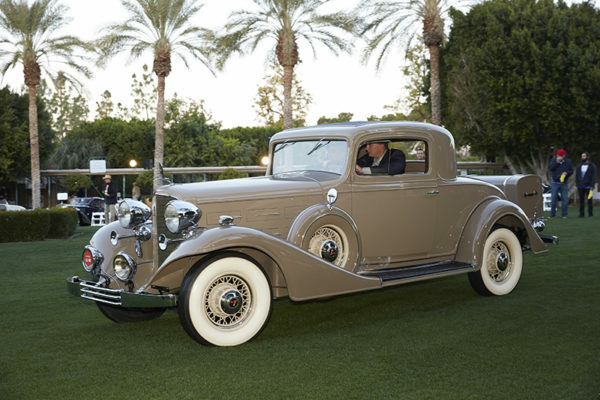 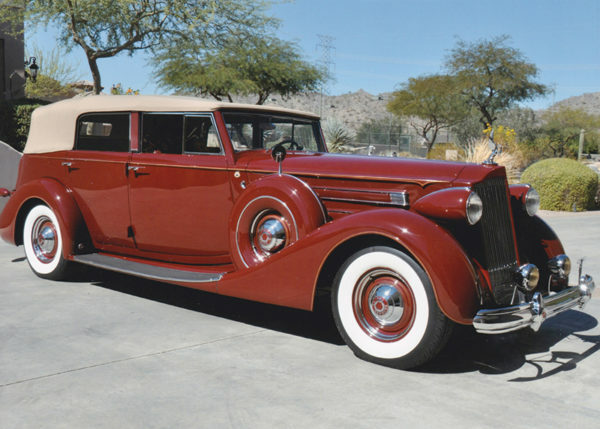 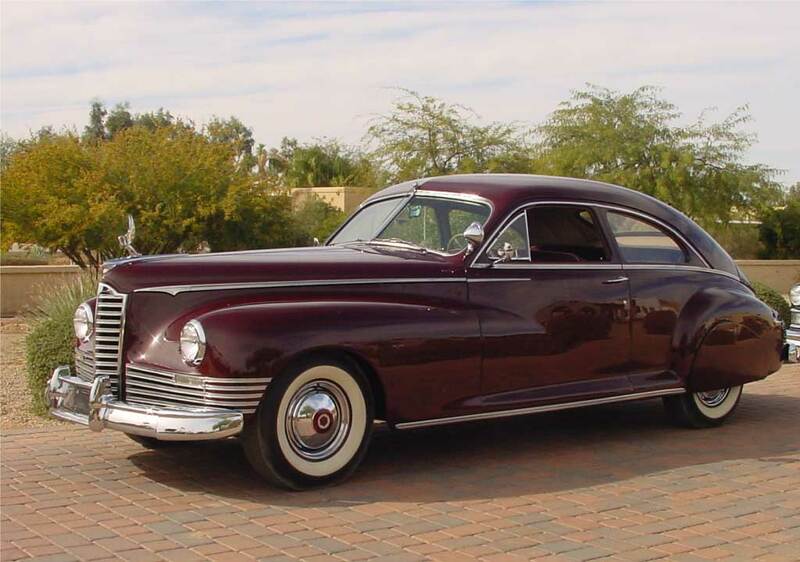 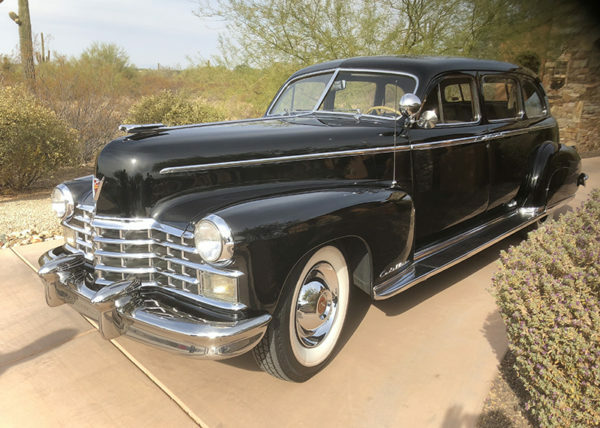 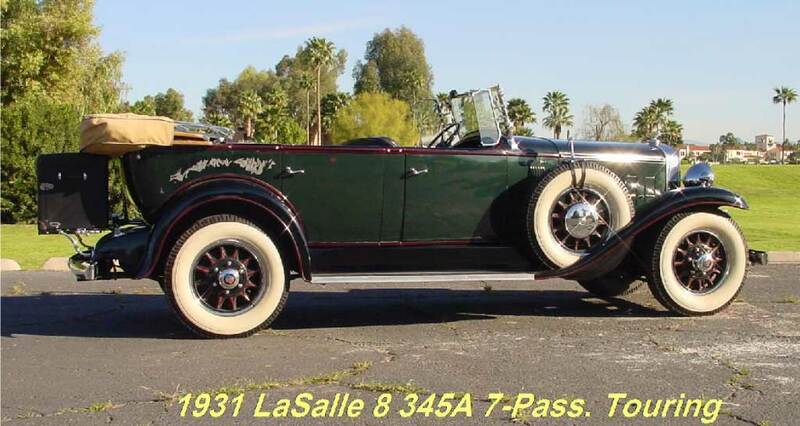 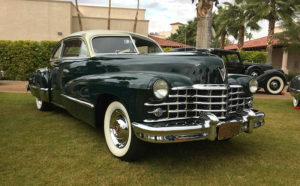 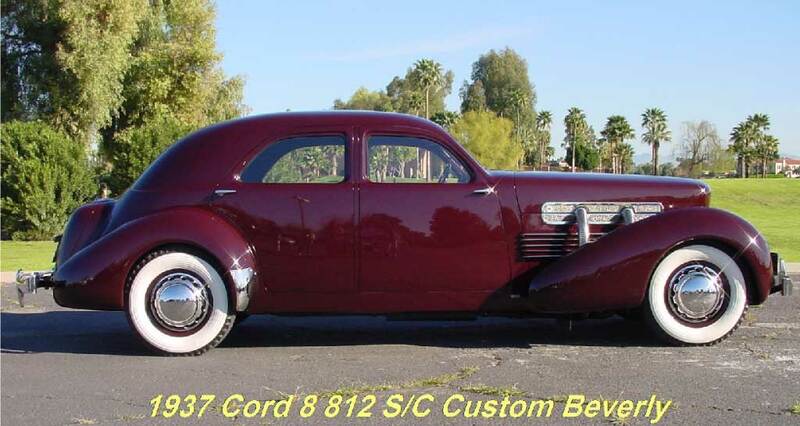 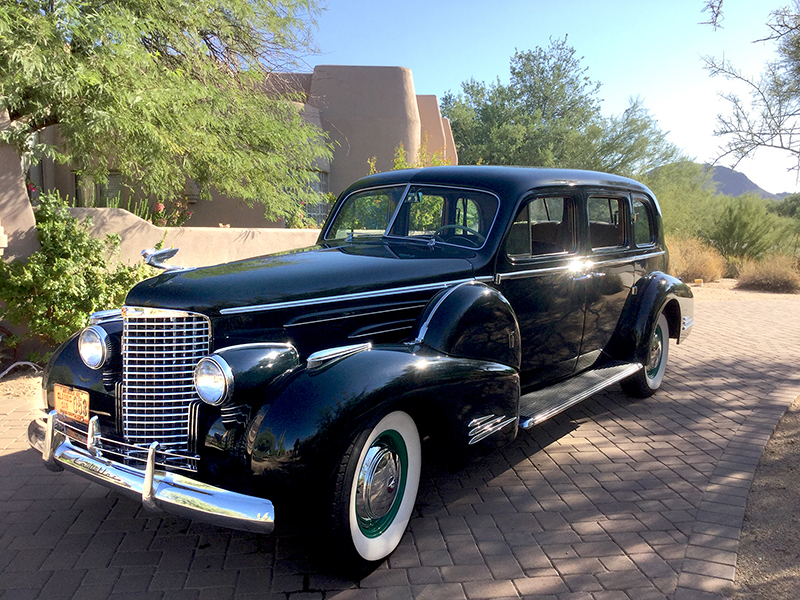 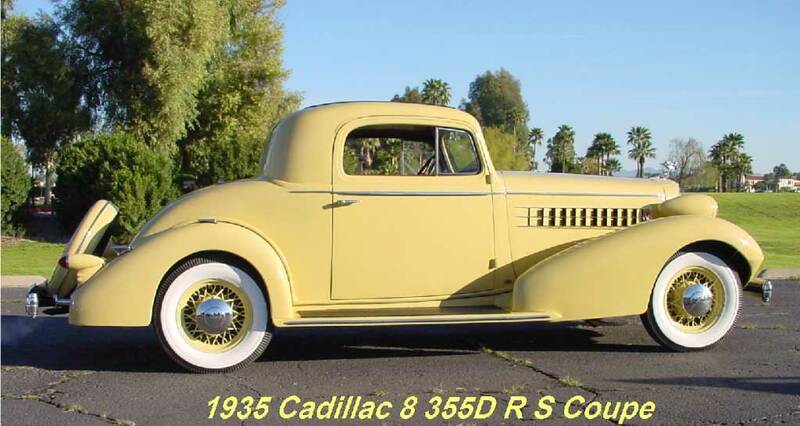 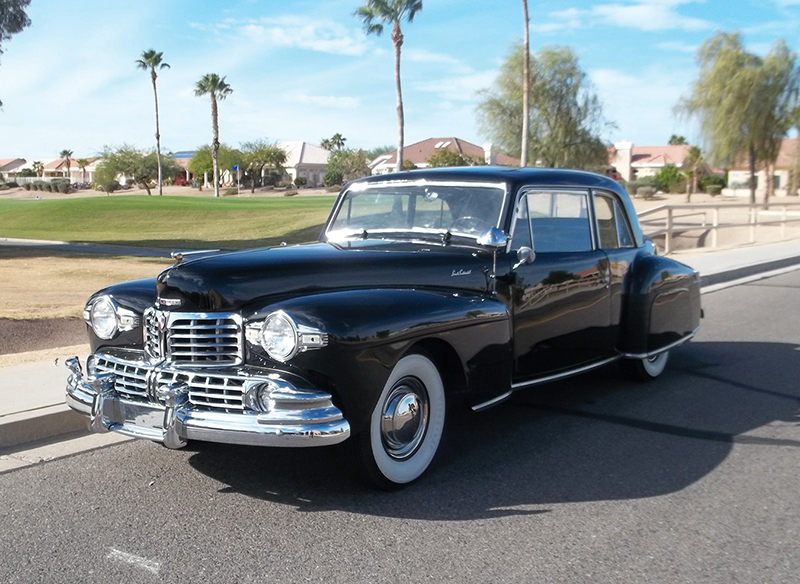 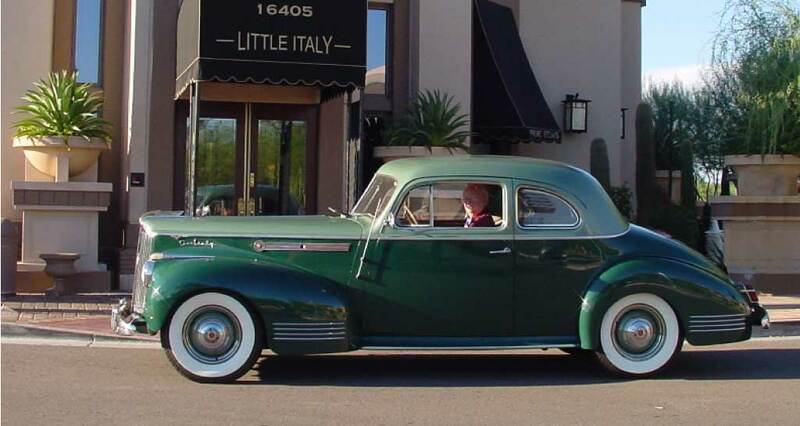 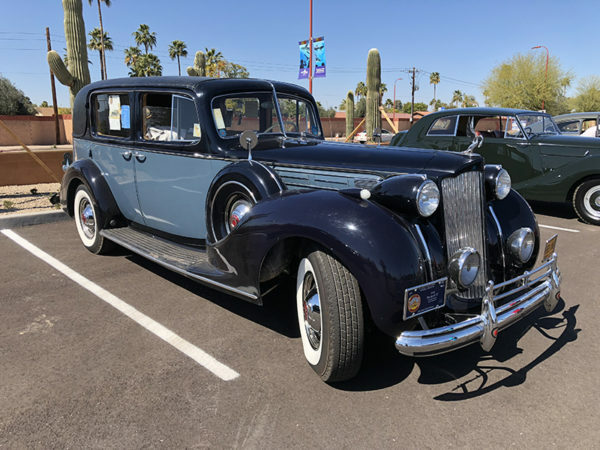 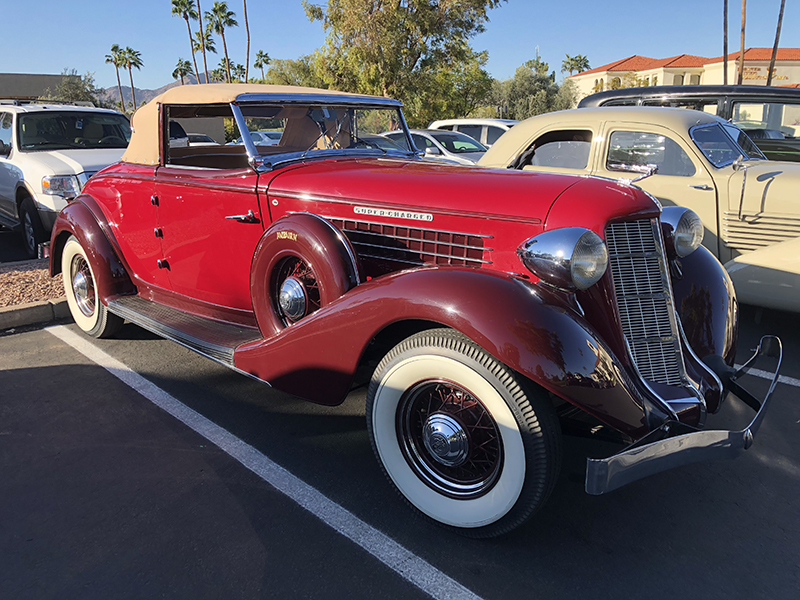 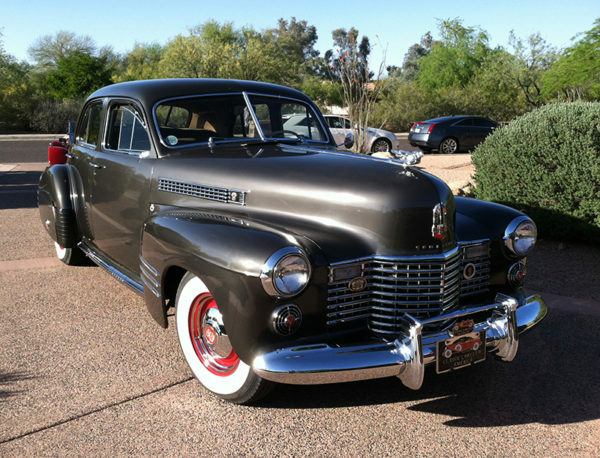 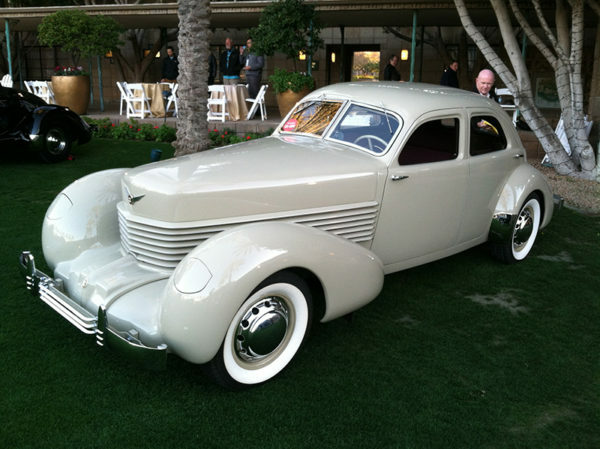 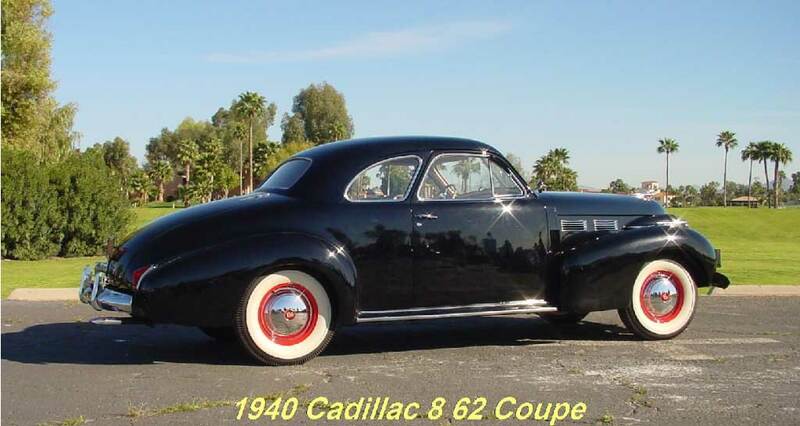 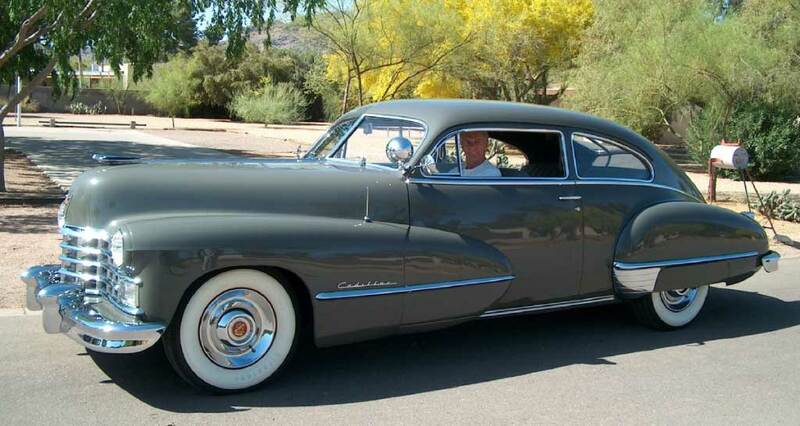 The Classic Car Club of America (CCCA) is about vintage automobiles and the pleasure of the sport. 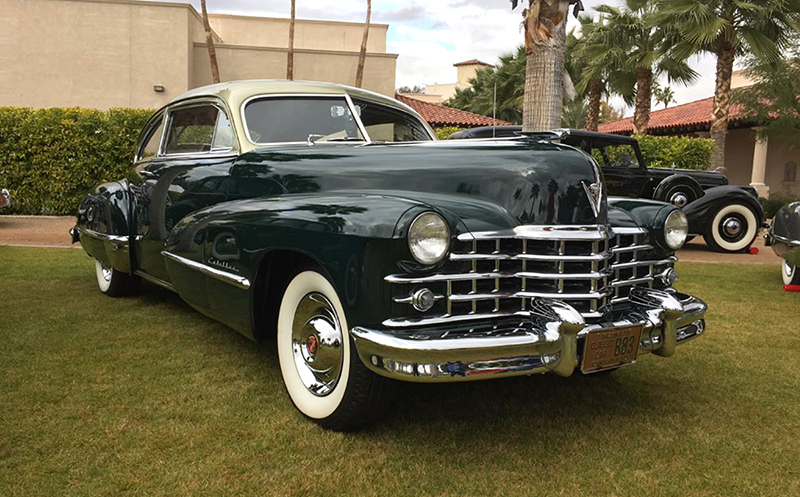 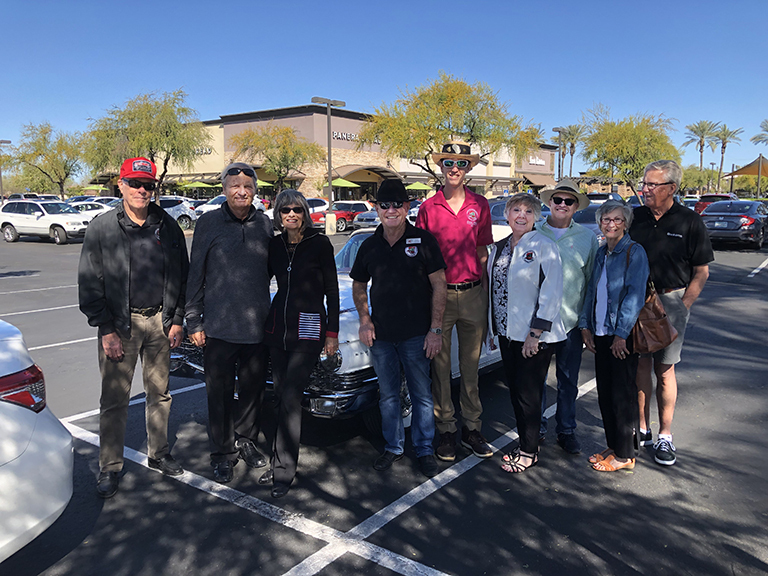 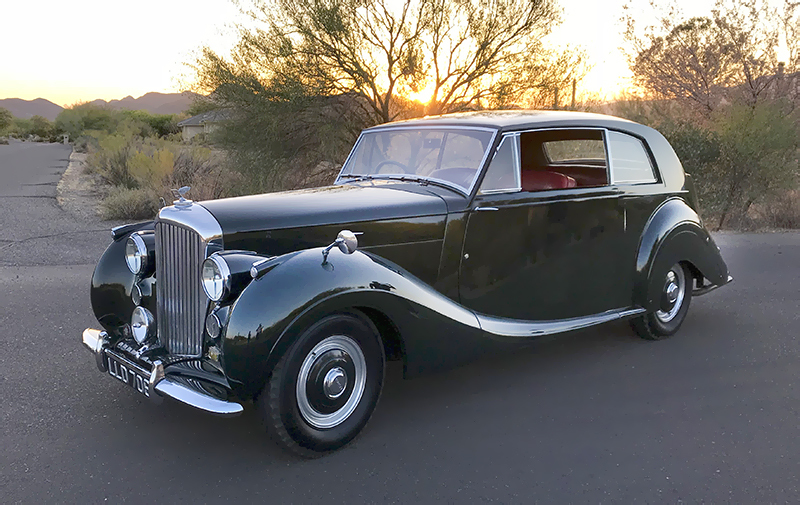 Since its beginning in 1952, the Members of the CCCA have been dedicated to the collection, preservation and enjoyment of the world’s finest cars. 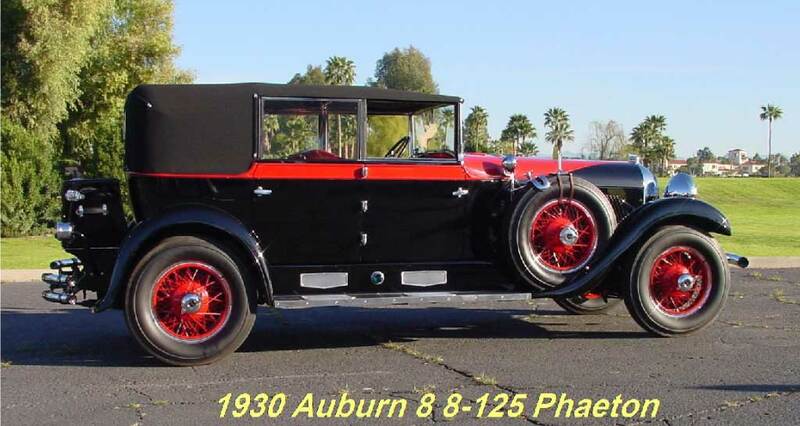 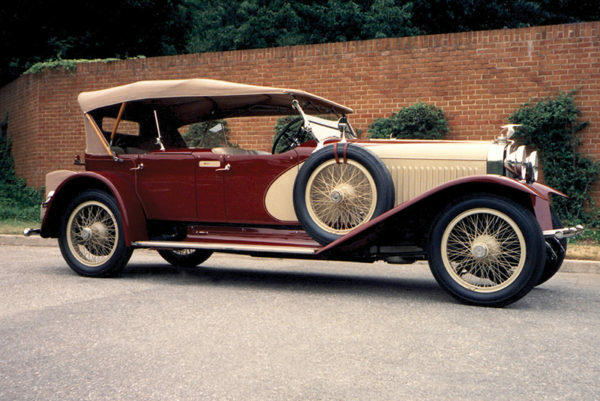 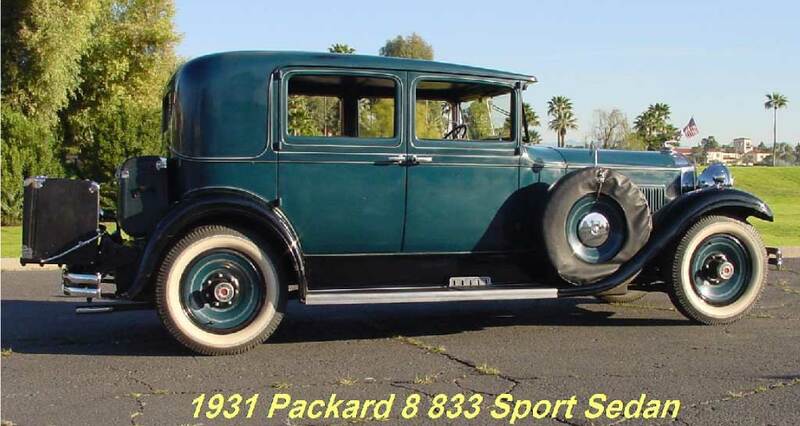 The club designates a Classic Car as specific models® manufactured from 1915 to 1948. 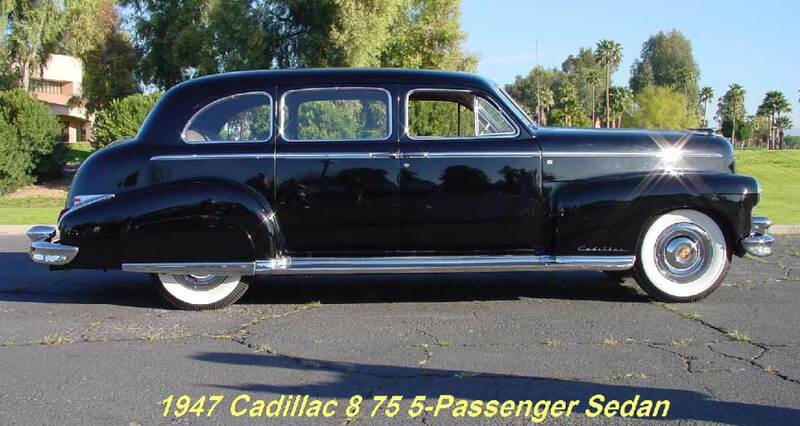 The entire list of approved cars can be seen here.